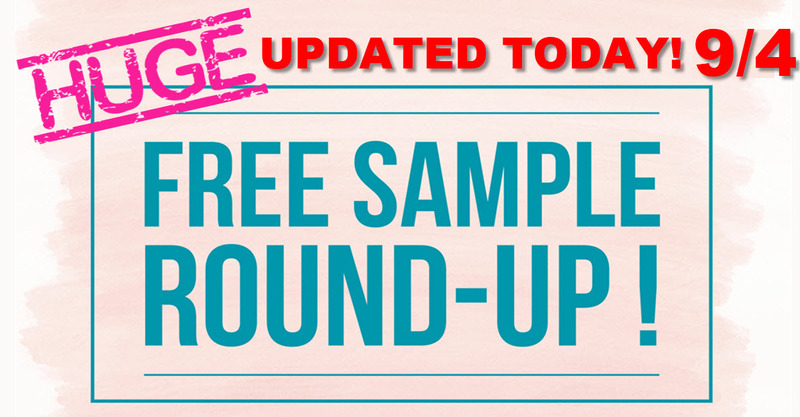 Home » FREEBIES » HUGE – FREE Samples By Mail ROUND UP! = UPDATED TODAY! HUGE – FREE Samples By Mail ROUND UP! = UPDATED TODAY!